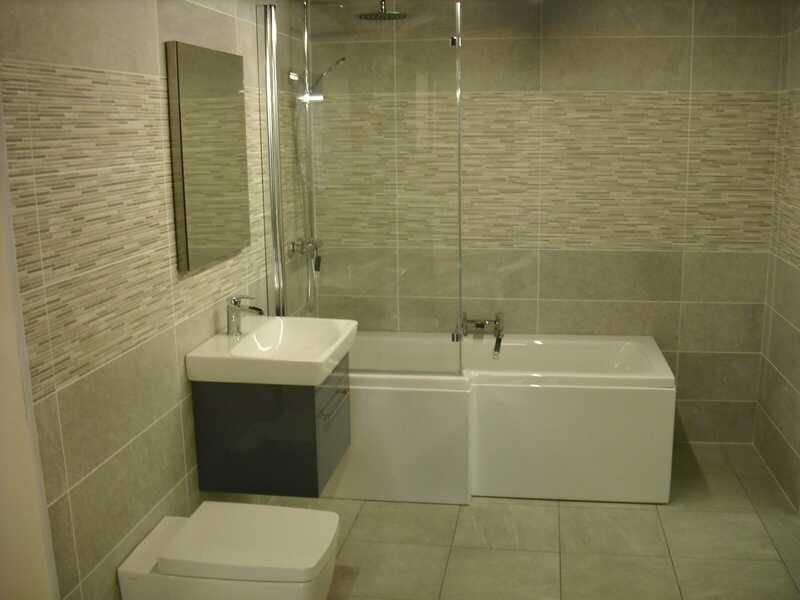 A wall-hung toilet can really add to the minimalist design of your bathroom, and help you to give you the feeling of more space in a smaller room, whilst showing you more of the floor. 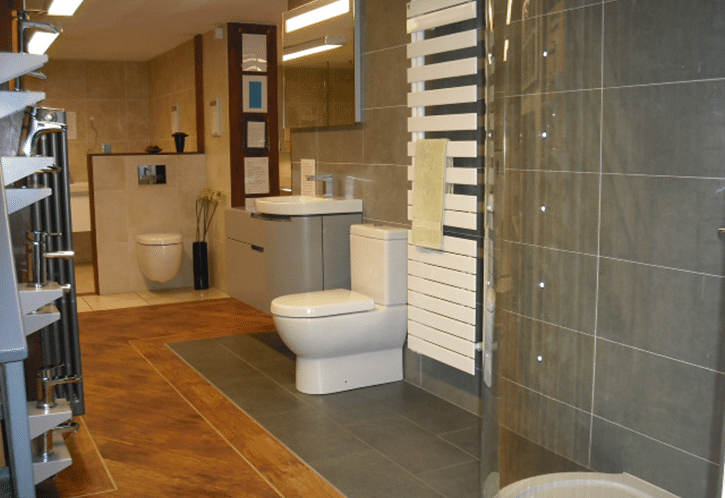 Wall-hung toilets are very popular and we’ve been fitting them for many years now. There are many benefits to them from design to hygiene. A toilet hung on wall obviously has no contact with the floor and where the traditional toilet will mount to the floor in your bathroom, the wall-hung pan will float above it, as it’s secured to the wall instead. Many of our customers ask us how safe this style of fitting is as they worry that the fitting won’t hold as well. They fear that, unlike the standard fitting which takes all its sturdiness from the floor, a wall-hung toilet could be a risk. It’s normal to think that a wall-hung toilet will be less safe than a standard fitted WC… but you’d be surprised to find out how safe they are. 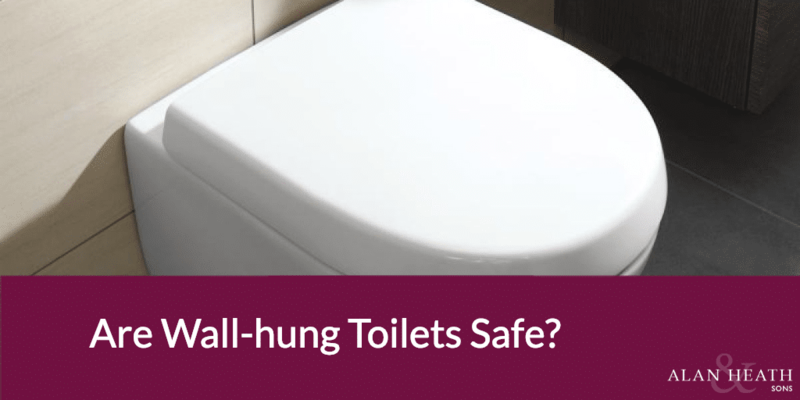 So, are wall-hung toilets safe? Yes, very safe! 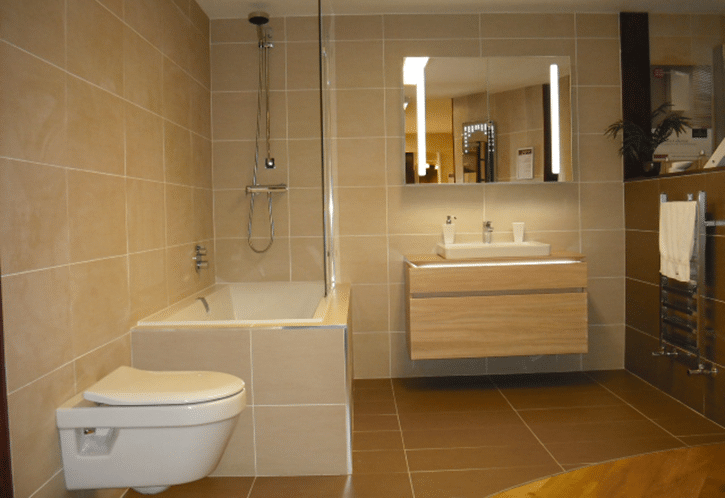 The main concern about wall-hung toilets is how strong and secure the fitting will be. And of course what the chances are that the fitting will give way when you’re sat on it! This is a terrifying thought and one no one would relish! Thankfully, when fitted well, there’s no chance of this happening. All wall-hung toilets use some form of multi-point fixing that’s a system designed to bolt the frame to the wall in several places from floor up the wall, and thus spread the weight out. You may think that you’re relying on just a few bolts, but due to the design of the fitting, the load is pushed and spread out so as not to put loads of pressure on any one bolt or part of the fitting. Tested to 90 stone in weight! Of course, on their own a toilet hung from the wall is unlikely to move, but the main movement will come from use and the people using it. All the high-quality brands we use (Grohe, Vitra, and Villeroy & Boch) for wall-hung frames are tested up to and certified to take 400 kg which is over 60 stone! Villeroy & Boch even test their frames and pans up to 90 stone to a point where the bolts can bend… but the frame and pan survive. We think you’ll be safe on a wall hung pan that can withstand the weight of an adult bison. The biggest concern for a toilet is the risk of leaks, and most wall-hung toilets have eradicated this risk with their single mould design. This helps to remove the risk of leaks. Without joints there’s nothing that can fail and let the water out. It’s one piece with no areas to move or crack over the lifetime of the pan. Obviously, the better the quality of the WC you choose, the better design and durability you get. No toilet would be on the market with some safety or design testing, but it goes without saying that the higher quality suites give you more durability and longevity. 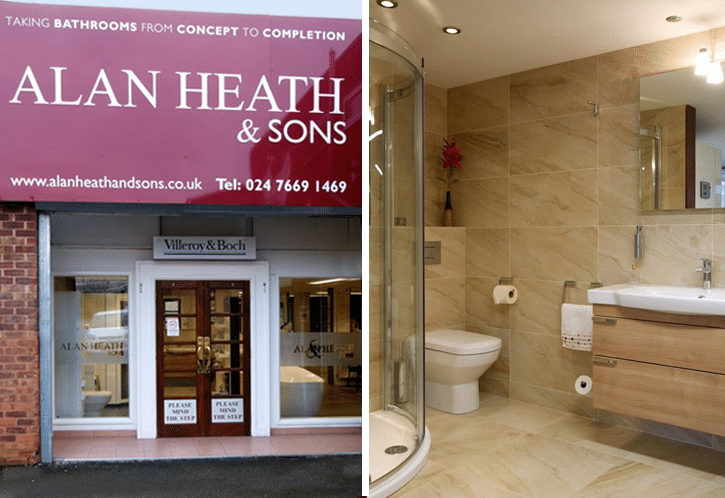 Here at Alan Heath and Sons we’re proud to offer a six-year labour warranty on all our installations, and this includes those with wall-hung WCs. We’d like to think that gives you all the confidence you need. Clearly we wouldn’t be actively recommending a product or installation if we did not have complete faith in it. Wall mounted toilets also have front access in to the cisterns which is a great idea for your bathroom for future maintenance and work. If any parts require maintenance or changing you can get to them easily, so you don’t need to worry that your choice today is causing you future pain and problems. Wall-hung toilets are clean, too! From a hygiene perspective, wall mounted toilets are really simple to clean. With clean lines and easy-to-access areas you’ll have a cleaner pan inside and out compared to the difficult-to-reach areas of a traditional toilet. 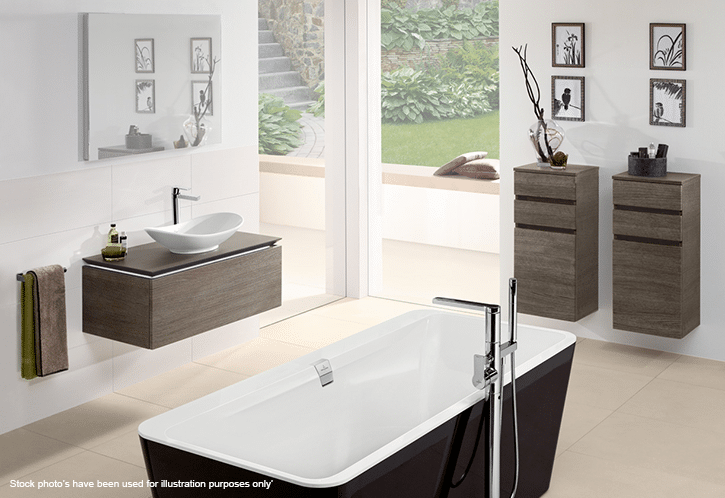 A wall-hung toilet is a great choice for small bathroom design or a bathroom that requires a minimalist look and feel. The range of WCs on offer is great and they’re becoming increasingly popular too. 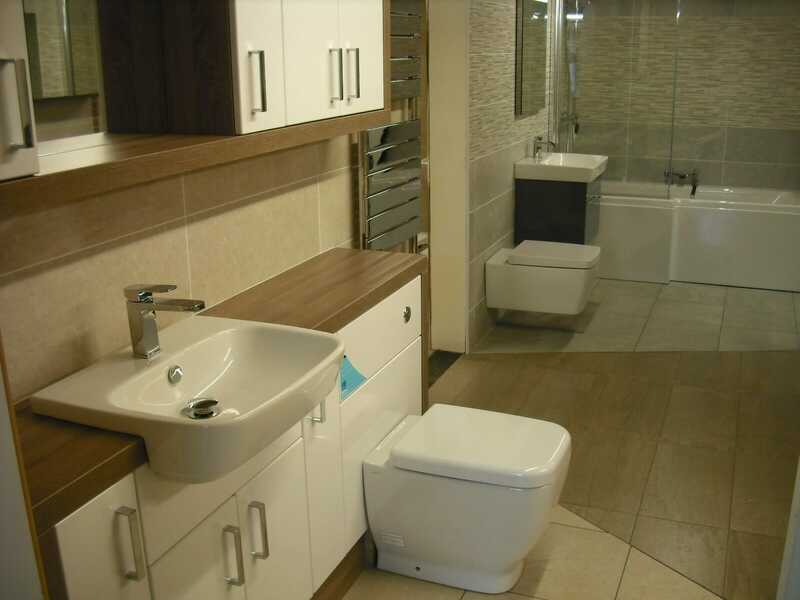 You can be assured that your toilet will remain in place for years to come thanks to their load-spreading mounts and design, so don’t let that fear stop you from choosing the suite that you really want for the bathroom of your dreams. 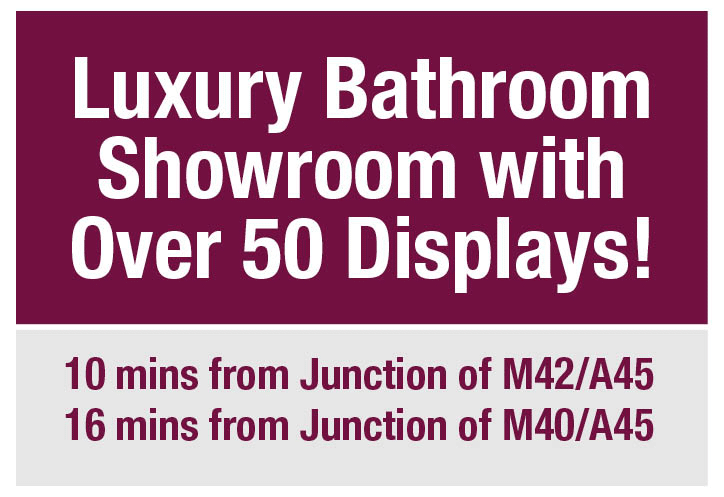 If you need more help and advice then do contact us or pop into our Coventry bathroom showroom for a look around our displays and even a sit on one of our toilets! Better Bathrooms in Administration. Are You Better Off With An Independent? What are the Best Products for Cleaning a Bathroom? Should You Stick to Branded Products for your Bathroom Fittings?